Why do some Italian words have double consonants? 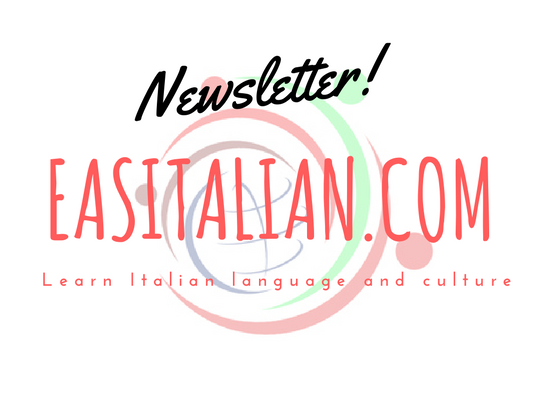 Double consonants are a characteristic of the Italian language. 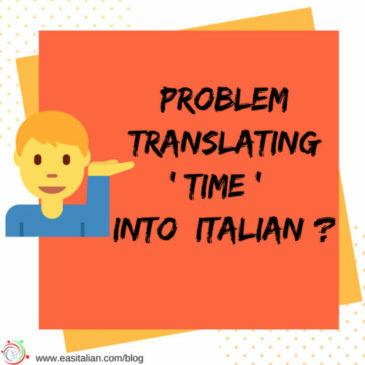 Do you have problems translating the word time into Italian? Do you have problems translating the word ‘time’ into Italian? Look here the options for the word time and expression with it. or will not take place. Negative words or phrases turn a positive statement or question into a negative one. Italian has two different verbs for English verb “to cook”.